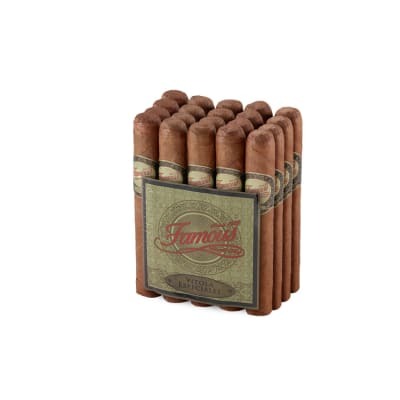 Famous Vitolas Especiales Robusto cigars are a medium-bodied selection priced SO LOW it's actually insulting to the cigars. 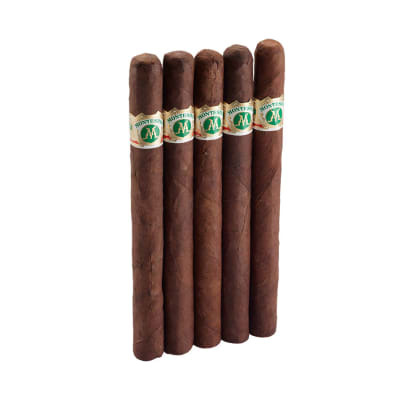 Expertly handcrafted in Nicaragua, a diverse all-Nicaraguan long-filler core is rolled in a rustic, yet sweeter low-priming Ecuadorian Sumatra leaf. 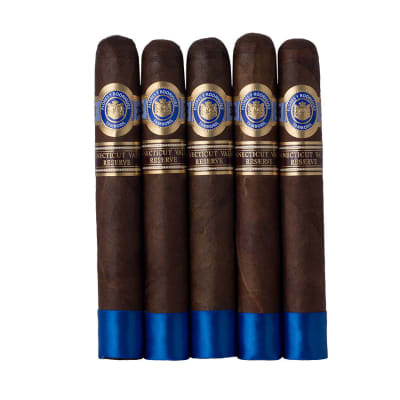 The result is an ultra-smooth and creamy smoke that's mellow and aromatic with a rich, cedary baseline. Try this truly AMAZING value now! These Vitolas are special! Best darn everyday cigar I’ve had in 18yrs of smoking. The lighter shade wrapper tricks you on it being too mellow because it isn’t. 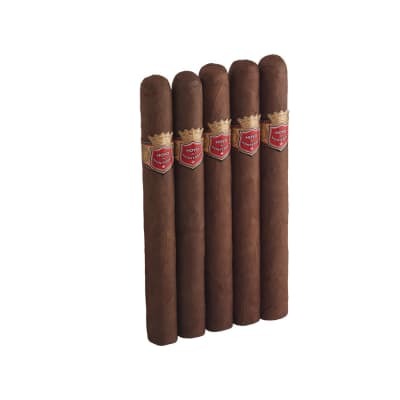 It’s just right in the middle of a very creamy and pleasant smoke that will have you addicted right down to the nub. Great work Famous! These are your best own logo’s you make hands down. Thank you for making them so affordable too. When I first got these cigars they seemed a bit strong compared to what I had been smoking, so I gave some away to friends.The respnse I got was very favorable, so I decided to try smoking a few more and decided it was just one out of the bunch that seemed too strong, or perhaps I needed time to get used to them Whatever the case I find these to be an enjoyable experience now and recommend that you might not smoke these early in the morning on an empty stomach. Any other time they taste fine. This are very under-valued at this price point. 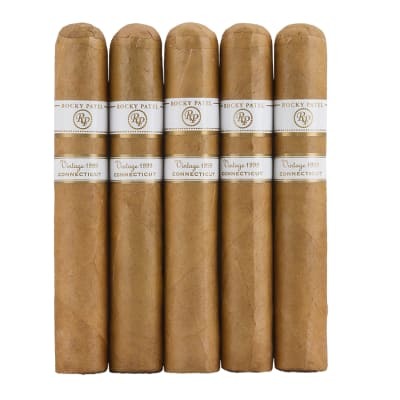 These cigars have a nice creamy draw with plenty of rich medium bodied flavor with a somewhat sweet aroma, and each of the ones I have smoked so far have burned evenly and left plenty of long white ash.These are a fine everyday smoke and a very affordable price.